It's an all-in-one wrap! 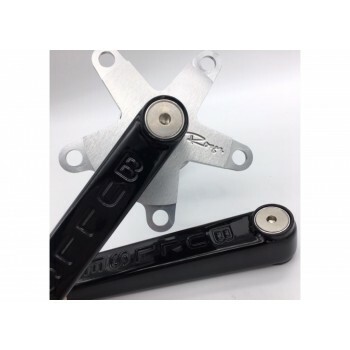 Gear up your bike with this Flite bike set to pump up your style on your BM..
Old School BMX Limited Edition Malvern Star Replacement Kit by Malvern Star..
All individually numbered , all stamped and come with a COA . Bullseye Sealed Hubs stamped and num..